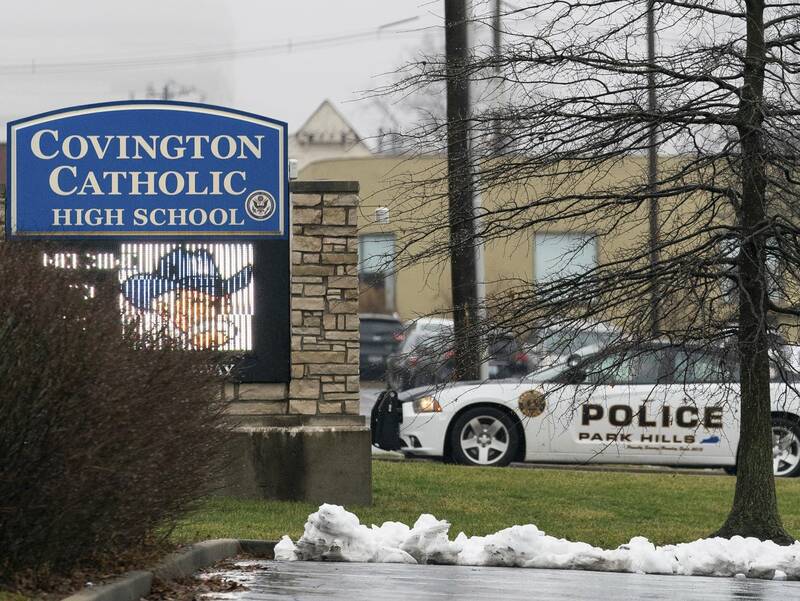 Updated: Jan. 20, 7:15 a.m. | Posted: Jan. 19, 1:15 p.m.
A Roman Catholic diocese in Kentucky apologized Saturday after videos emerged showing students from a Catholic boys' high school mocking Native Americans outside the Lincoln Memorial after a rally in Washington. U.S. Rep. Deb Haaland, D-N.M., who is a member of the Pueblo of Laguna and had been at the rally earlier in the day, used Twitter to sharply criticize what she called a "heartbreaking" display of "blatant hate, disrespect, and intolerance." 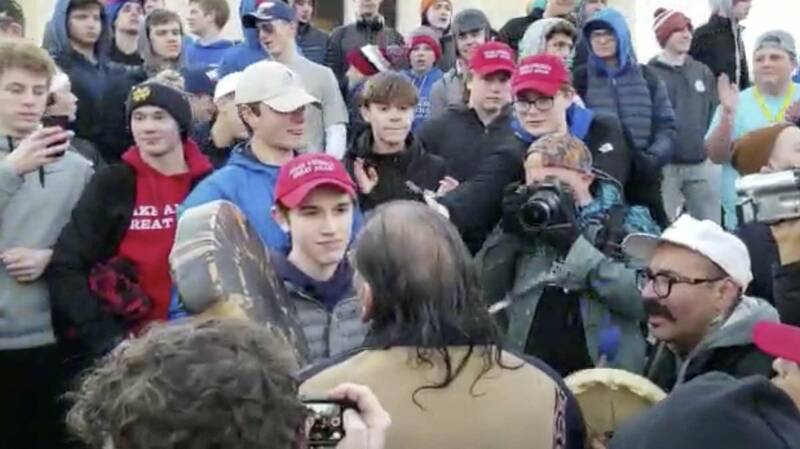 Haaland, who is also Catholic, told AP she was particularly saddened to see the boys mocking an elder, who is revered in Native American culture. She placed some of the blame on President Donald Trump, who has used Native American names like Pocahontas as an insult.